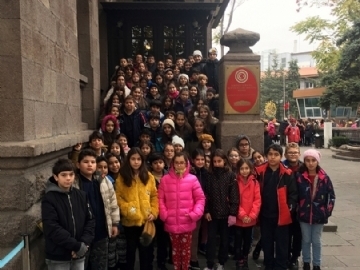 5th Grade students went on a trip to Ankara with their class teachers on Nov. 17th and 18th. 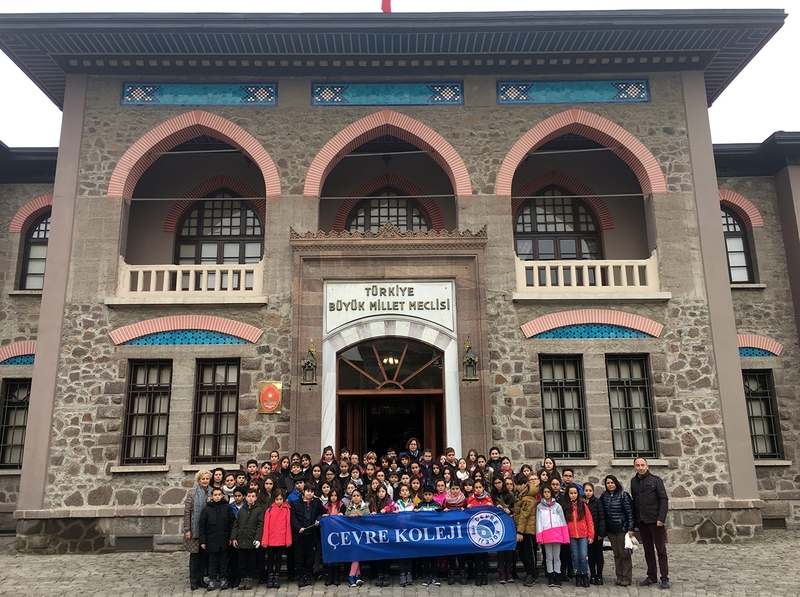 The Ethnography Museum and the Anatolian Civilisation Museum were some of the places they visited. 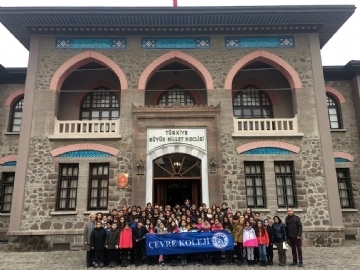 All students listened to the guides very carefully while they were visiting the 1st and the 2nd National Assemblies. 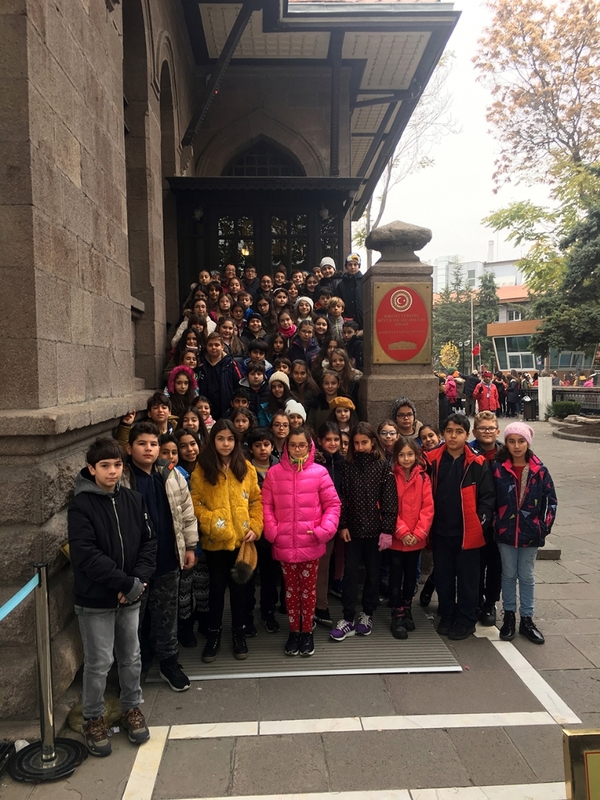 We joined the official ceremony held in Anıtkabir where all our students were profoundly affected. We commemorate Atatürk on the 80th anniversary of his death with respect.